Although you wouldn’t be able to guess based on the weather, it’s time to start thinking about starting your indoor seeds! Not only those tender plants like tomatoes and peppers, but hardy ones like onions, cabbage, and broccoli, which get a head start by being started inside before an early spring transplanting. Never started your own seeds before? It’s not quite as simple as sticking some seeds in the ground outside, but still easy enough that a caveman could do it. 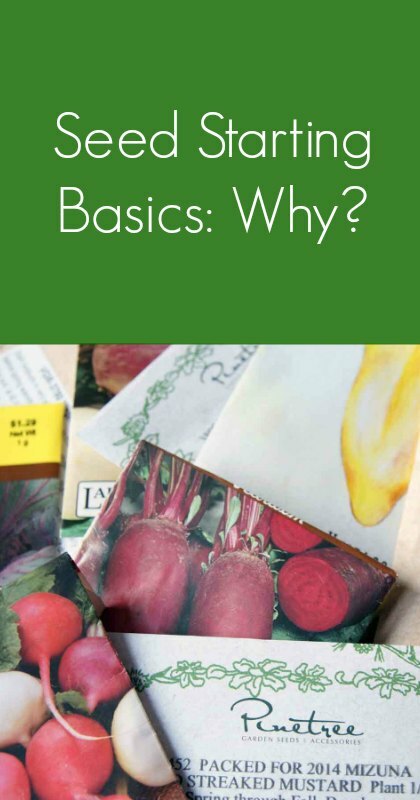 If you’ve read the Gardening 101 series, consider this Gardening 201. Yes, you’ll need a little bit of equipment and some time, but your setup can be about as rustic or as fancy as you’re comfortable with. Hopefully, by the time we wrap this series up on seed starting basics, you’ll be itching to get a pack of tomato seeds! 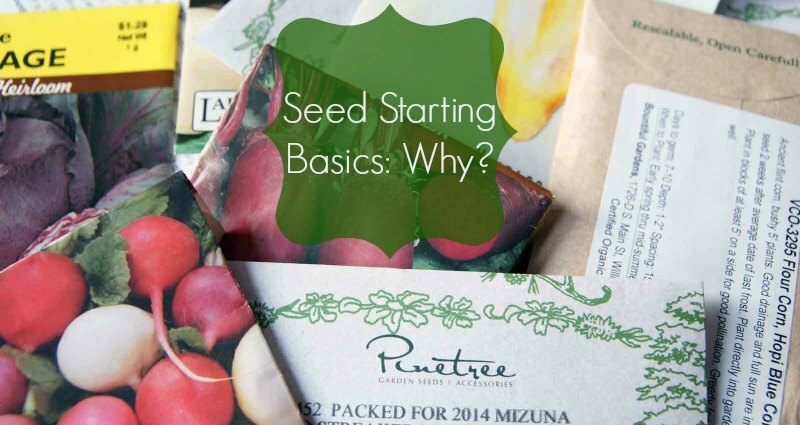 Why Should You Start From Seed? 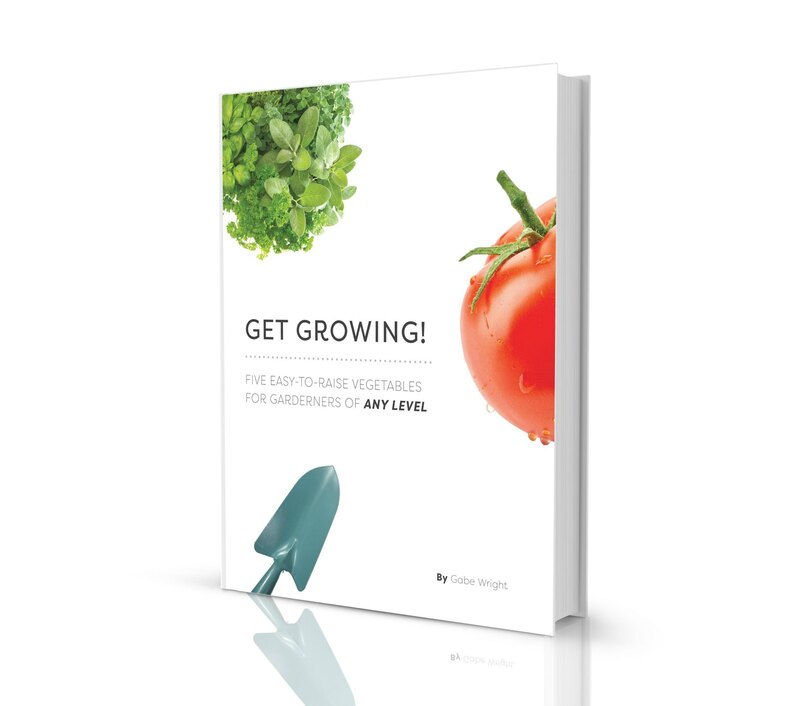 Number one reason, by a long shot, is the fact that you can grow whatever you want. 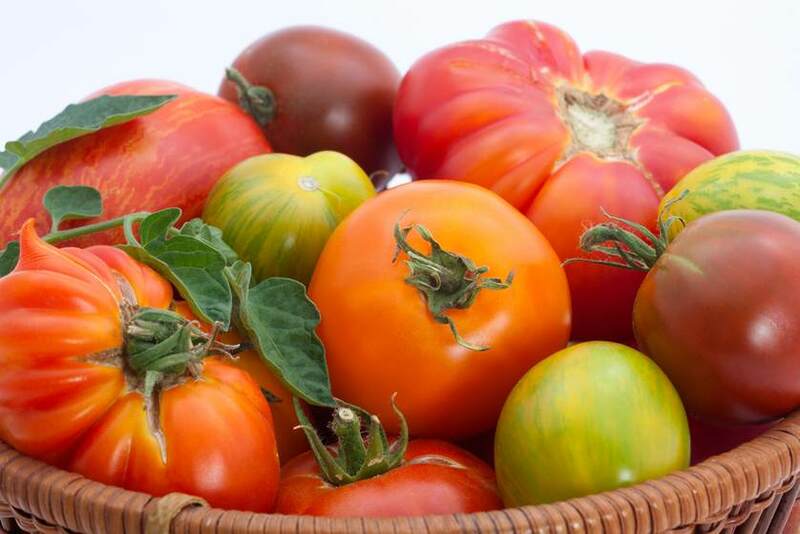 Planting your own tomatoes is a great start, but you’re limited by what the local big box store has, which is often only a handful of varieties (usually a couple red slicers, a beefsteak variety or two, and maybe a couple cherries). Skimming through one of the seed catalogs that I order from, I found upwards of 230 different tomatoes. From black to white, tiny to huge, perfectly round to sausage-shaped, there’s something for everyone. That’s just scratching the surface – not only do you get to choose from unusual varieties of common plants, but you can also start plants that you’ll just never find in a nursery. I’ve never seen celeriac or turnip-rooted chervil at my local garden centers, but that doesn’t stop me from growing them. And don’t feel like you’re limited to vegetables. Even if you grow nothing edible, there’s a huge assortment of flowers that you can grow as well. Tired of being stuck with the same nursery stock of pink and white impatiens and begonias? You don’t have to be if you start your own from seed! Yes, you may need to buy a couple things to get your seed starting endeavor underway, I’ll give you that. 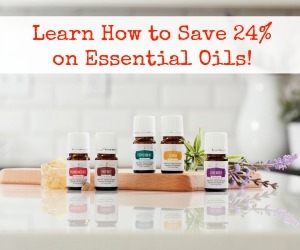 But you should get years of use out of it, so it’s not like you’re having to buy stuff every spring. The real savings comes from the cost difference between a pack of seeds and a flat of plants, and that adds up over time. Sure, there are some economies of scale and other variables, but in general, you’ll come out far ahead if you start your own seeds. Sticking with the tomato example, say you have room for eight plants in your garden (or you can be like me, and cram in 50…). You can spend $3 each for a little 2 1/2″ pot, or buy a pack of seeds for all of $1.50, maybe $2. You’ll have to invest a little bit of time to get your seeds to that 2 1/2″ pot stage, but not $20 worth. And many seeds have a shelf life of at least a couple years (a few do not), so unless you plant all 50 seeds in that packet, you should be able to use them for at least a year or two after that first one. Just don’t get the seeds wet. That’ll ensure that they don’t last. When you buy seedlings from a nursery, odds are that they’ve been treated with some sort of fertilizer/pesticide/fungicide (probably all three, actually). You know I prefer my stuff, whatever it is, to be as chemical-free as possible, so if I can avoid contamination (especially on something I’m going to eat), I like that idea. Maybe it’s just me, but there’s something intensely satisfying about looking out onto a thriving garden in the middle of July and knowing that everything there came from a seed that touched my hand. Most people are so far removed from the food they eat that they couldn’t tell you if a carrot grows under or above ground (seriously), so to buck that trend and grow my own brings me great joy. One of the traps that’s easy to fall into is starting with too much. I told you I found 200+ kinds of tomatoes in a catalog – while I could probably talk myself into trying almost every single one, I know that I need to limit myself, so I’ll usually end up with about a dozen varieties. If you’ve never grown anything from seed, start small. I wasn’t always this crazy, and back in the day, I only planted about a dozen or twenty tomatoes. Over the years, that’s turned into hundreds of tomatoes, peppers, eggplant, onions, leeks, cabbage, kale, kohlrabi, lettuce, broccoli, and celery, but it didn’t happen overnight. Pick a couple different things to try, whether it’s peppers or nasturtiums, and see how that goes before you expand the operation any further. Take a look at the “What to Grow” post for some ideas. Find something that grows well in your area and doesn’t require a lot of hands on care. For most seedlings, you just need to make sure that they get light and water, which can be done in minutes a day, so you don’t want to start with something that needs much more than that. Don’t buy a lot of stuff – you don’t need top of the line grow lights, heating pads, irrigation systems, and special grow cells. See what you’ve got lying around that can be repurposed. Check Craigslist. Ask family and friends. And finally, there’s A TON of information available out there, whether in book or digital form. Don’t be afraid to ask questions and do some of your own research – gardening (and life) is a constant learning process. Enjoy it!